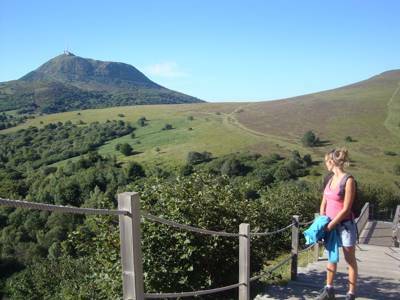 Forests, river valleys, protected parkland and wildlife aplenty, the Auvergne region of France has it all and makes the perfect place for a glamping holiday. Whether it's a family safari tent you're after or a romantic, luxury treehouse in the wilds, discover the best of Auvergne in style with our latest holiday recommendations. 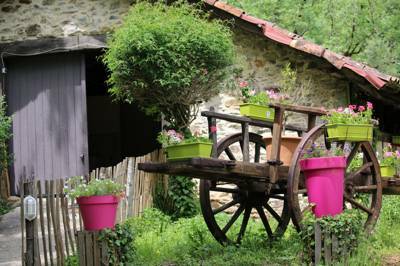 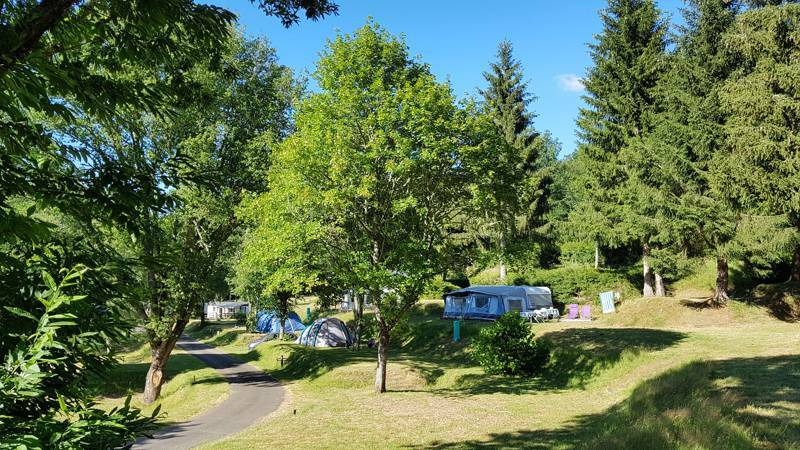 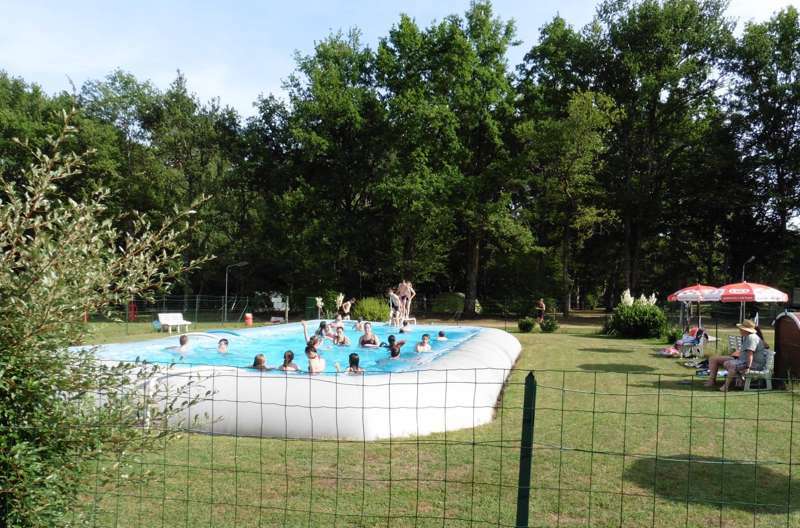 at Glamping in Auvergne, Forests, river valleys, protected parkland and wildlife aplenty, the Auvergne region of France has it all and makes the perfect place for a glamping holiday. 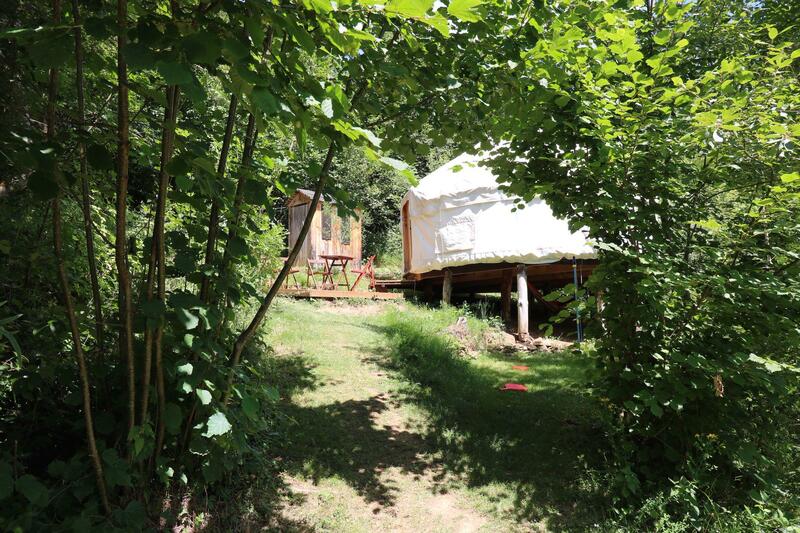 Whether it's a family safari tent you're after or a romantic, luxury treehouse, find the best recommended glamping sites here.